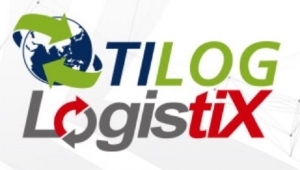 Come visit TMI at TILOG Logistix 2018! © Copyright 2014 All Rights Reserved. Webdesign by 1001 Click.